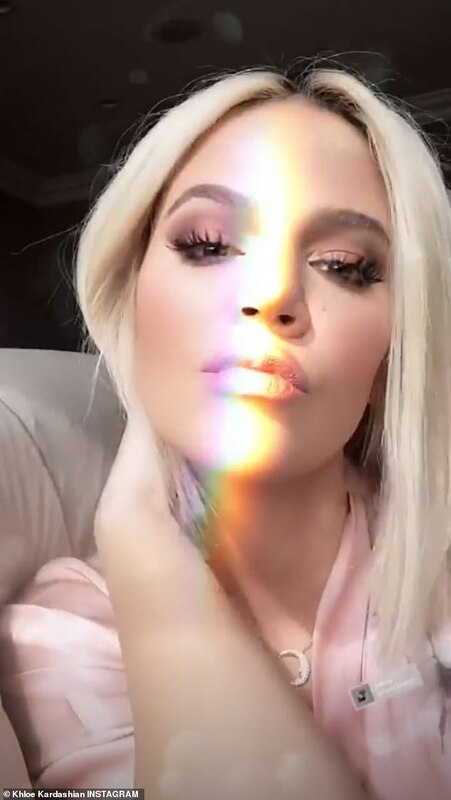 Khloe Kardashian has been quite active on social media amid the cheating scandal involving her now ex Tristan Thompson and Jordyn Woods. 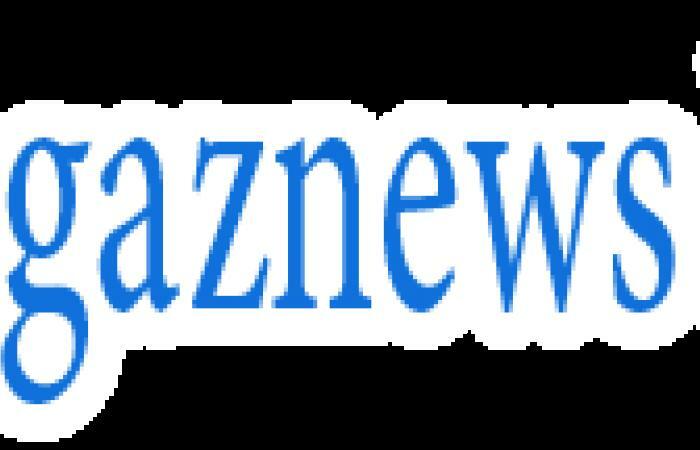 The 34-year-old reality star took to Instagram on Thursday to share some selfies along with cryptic quotes about cheaters. 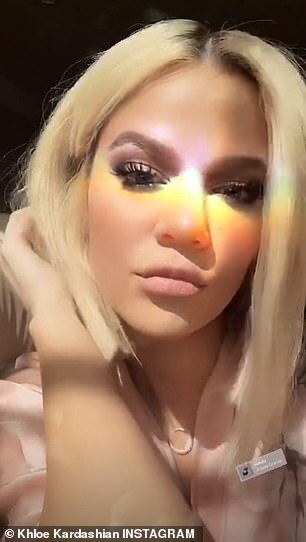 As if that already wasn't enough, she also seemingly responded to claims that the 27-year-old Cleveland Cavaliers player cheating on her was karma. 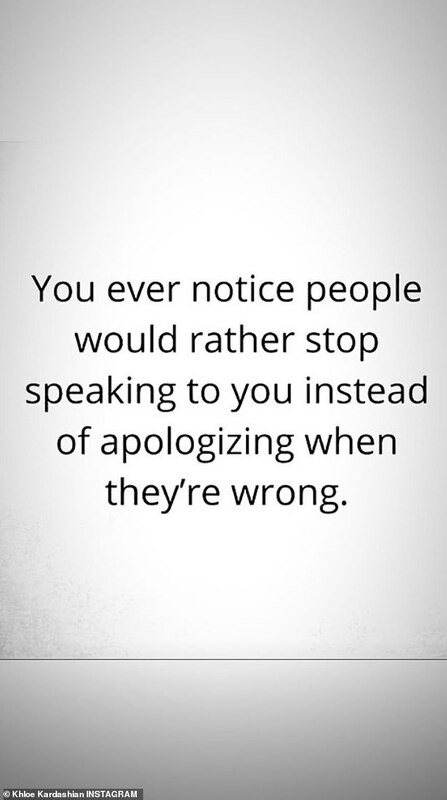 Then Khloe really sent tongues wagging as she posted about cheating. 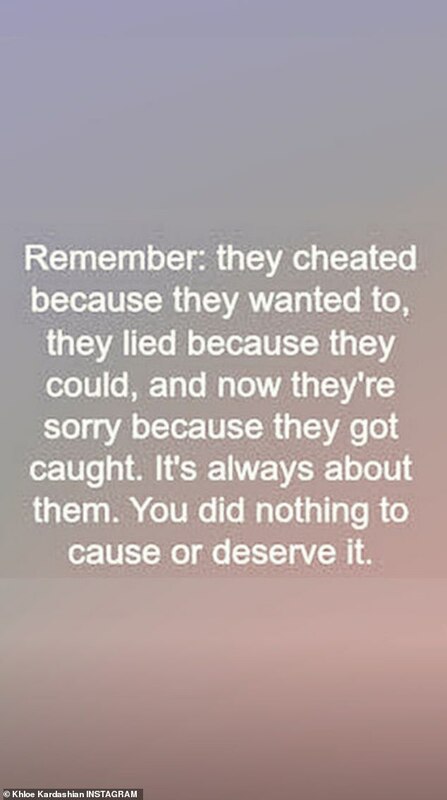 The second quote she posted read: 'Remember: they cheated because they wanted to, they lied because they could, and now they're sorry because they got caught. 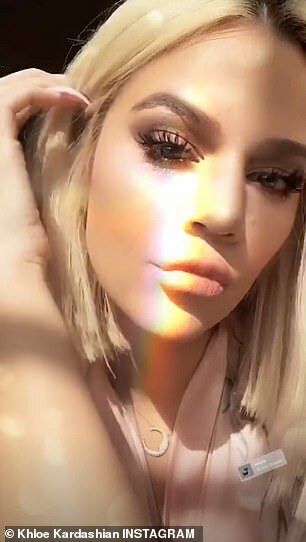 She went on to share a selfie video of herself puckering her lips which had shiny pink lipstick on it. 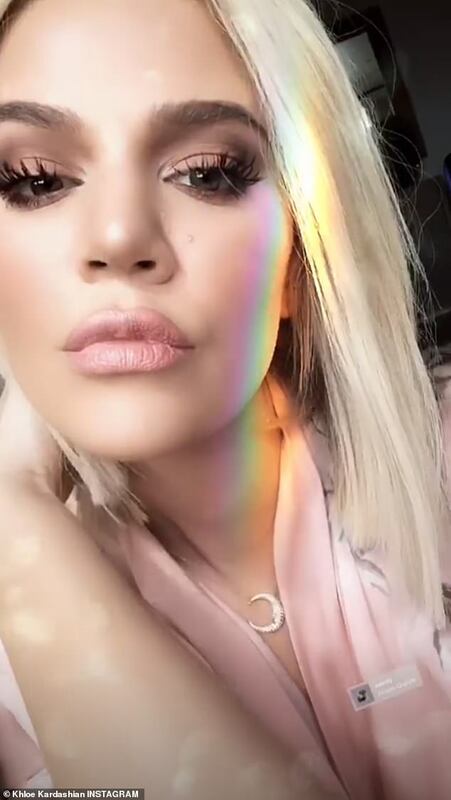 In case that wasn't already enough, Khloe even liked a tweet from a fan Twitter which responded to anyone claiming being cheated on was the result of 'karma' for the reality star. This was referring to the rumors that Tristan had cheated on ex and baby mama Jordan Craig with Khloe. 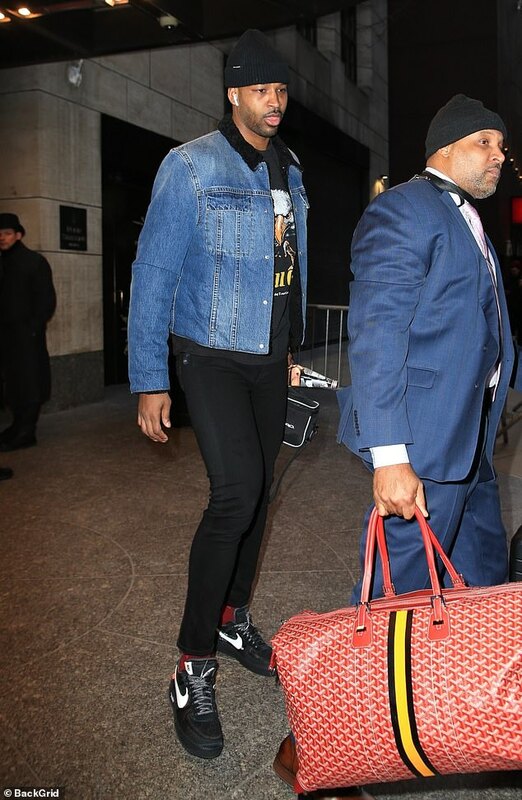 Meanwhile Tristan was seen leaving his hotel in New York City on Thursday night. The power forward will be joining his Cleveland Cavaliers teammates as they will be taking on the New York Knicks at Madison Square Garden. 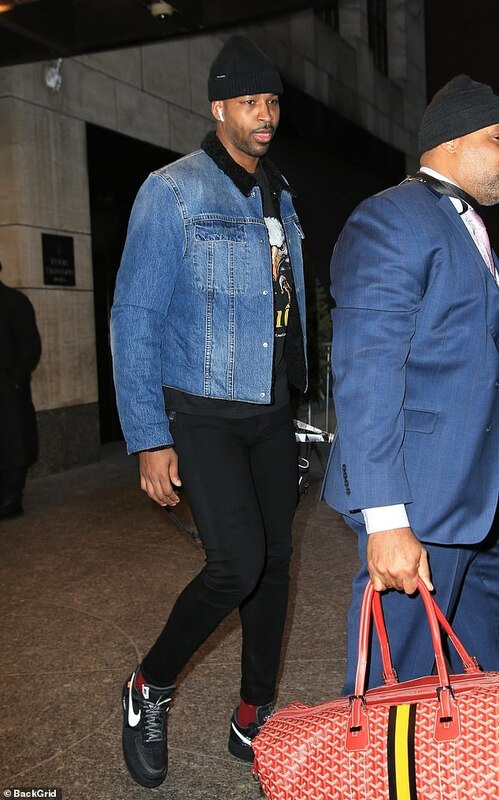 He was dressed for comfort in a blue denim jacket over a graphic print T-shirt, skinny black jeans and black Off-White x Nike Air Force 1 low-tops. Tristan stayed warm with a black beanie on his head and shut out the noise with a pair of Apple Airpods.